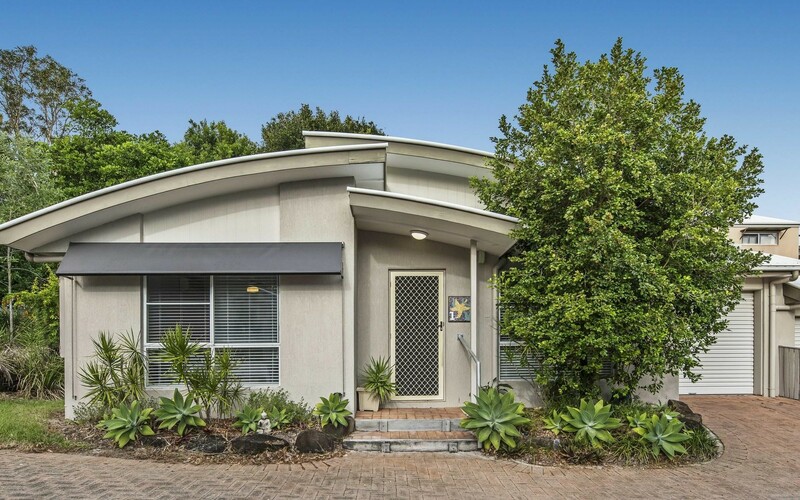 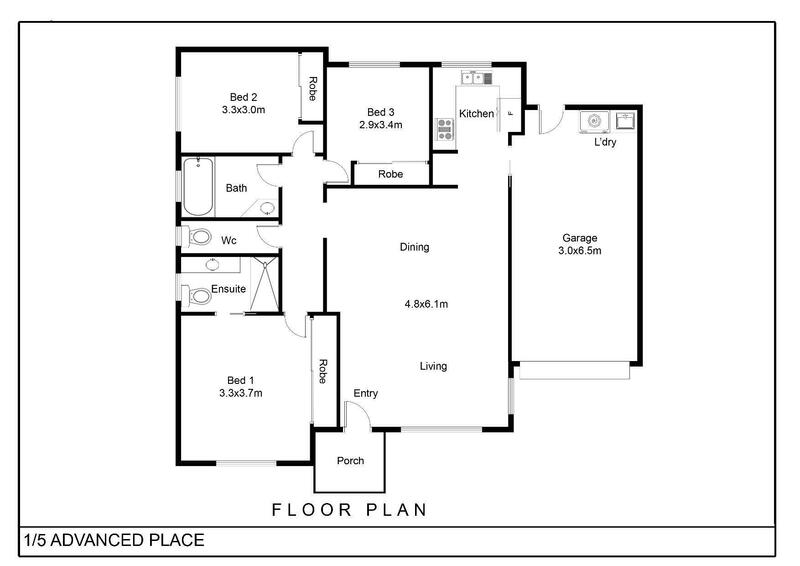 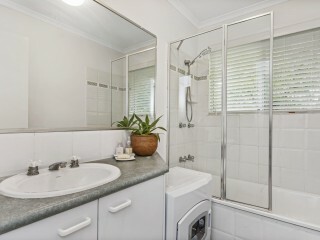 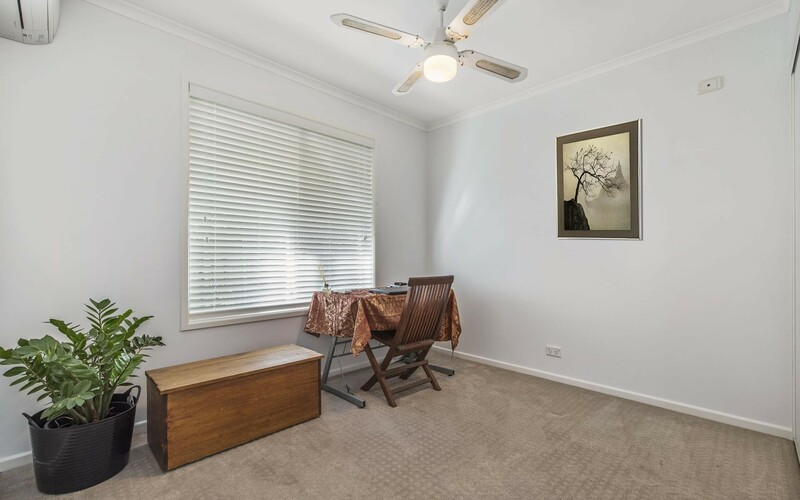 Investors, Retiree's and First home buyers alike, this is an opportunity to secure single level duplex. 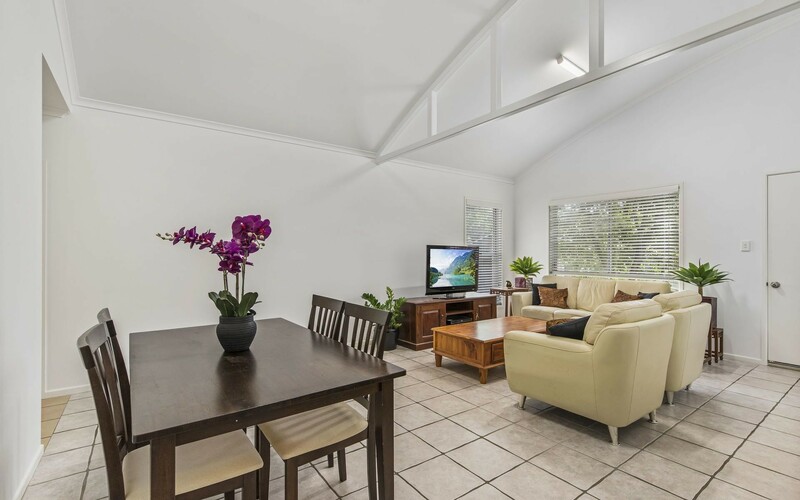 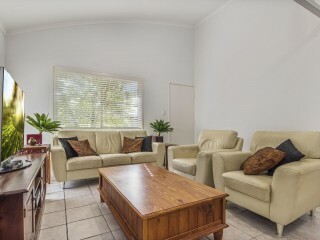 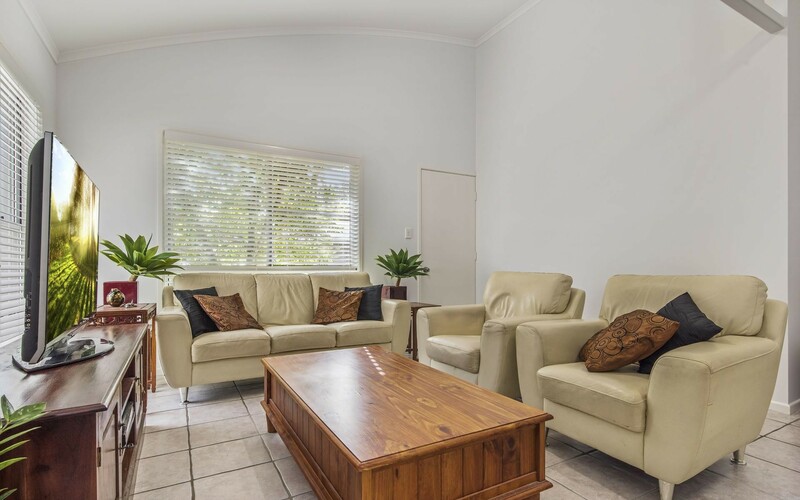 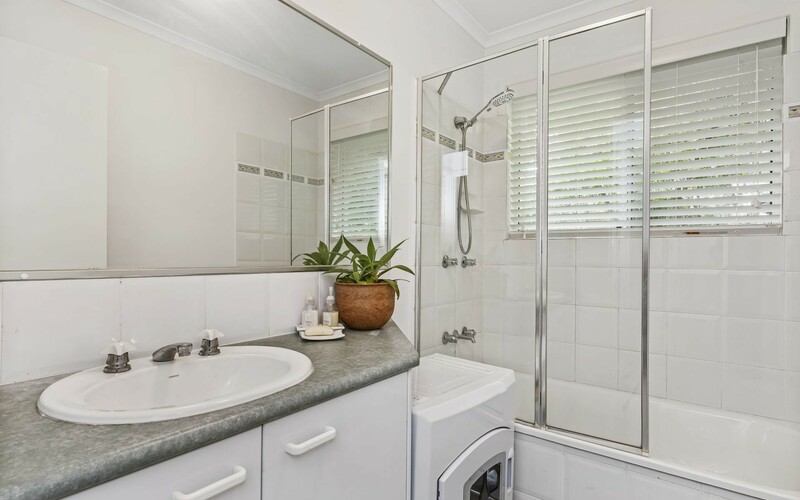 Located in a small complex of 4 in a quiet pocket in the beautiful Sunrise Beach, completely air-conditioned & recently painted, offering convenience, privacy and a homely feel. 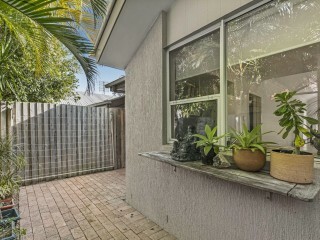 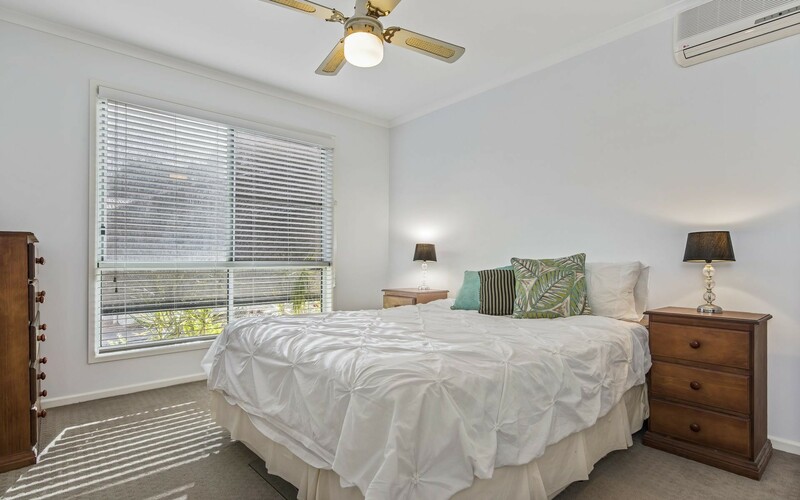 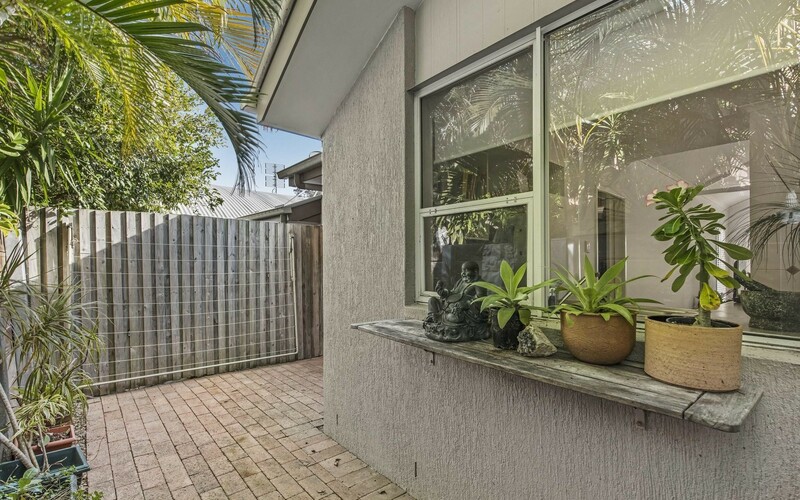 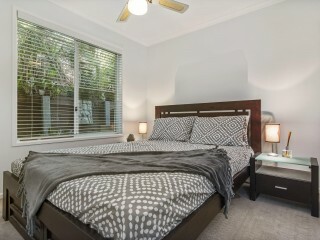 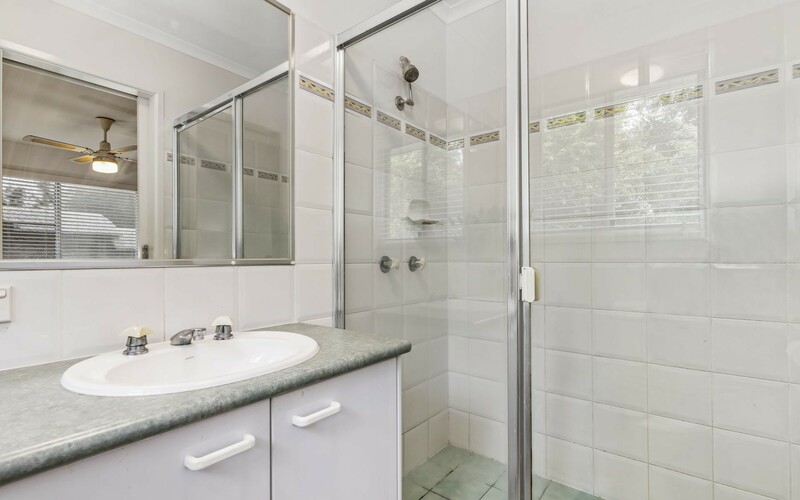 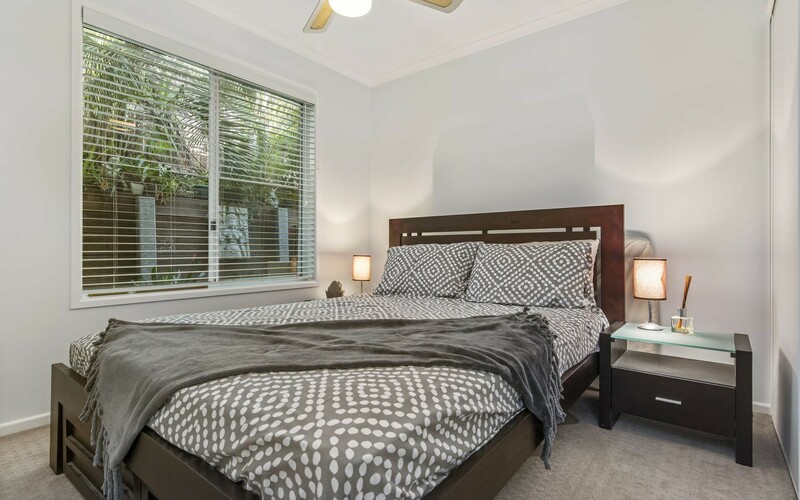 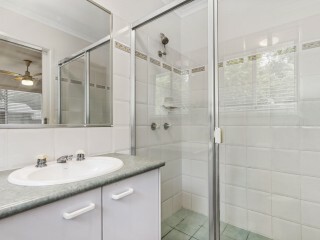 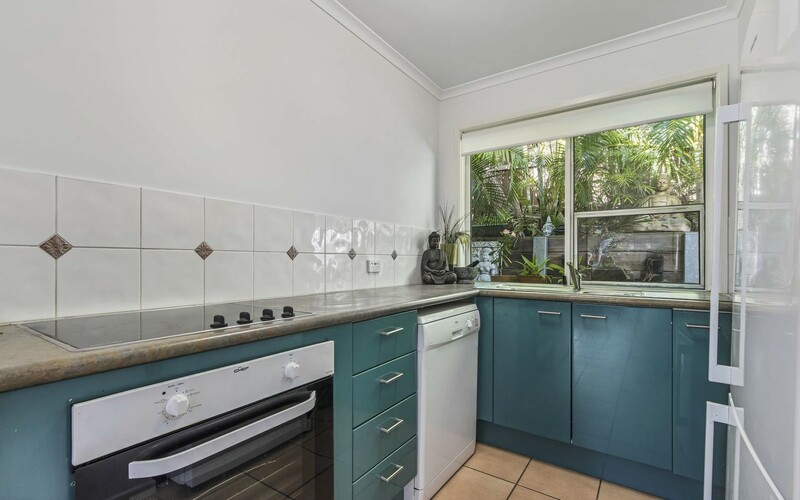 It's a short 5 minute drive to Hastings Street, shops, restaurants and schools or simply take a stroll down to your local beach in sunrise.It has three spacious bedrooms with built in wardrobes, main with an en-suite and high ceilings throughout the living areas. 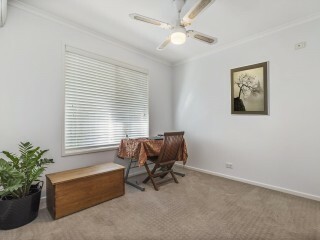 Not to mention low body corporate fees. 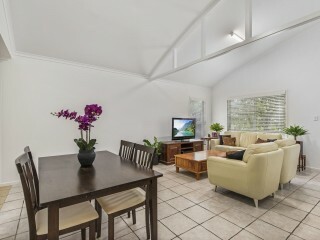 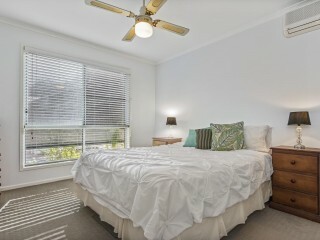 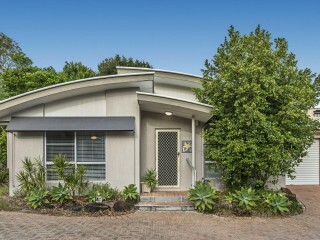 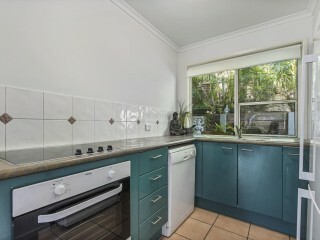 It won't last long contact me today to inspect this great opportunity.